The conspiracy thriller comes to UK DVD and digital in March. 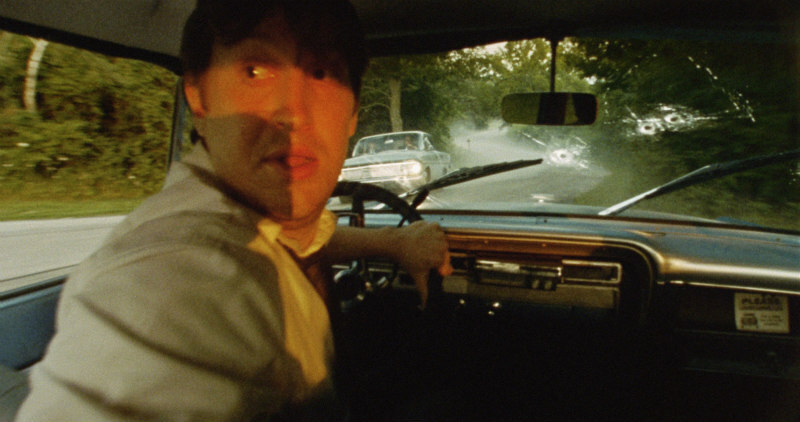 Actor Matt Johnson made an impressive directorial debut back in 2013 with his found footage high school shooter drama The Dirties. 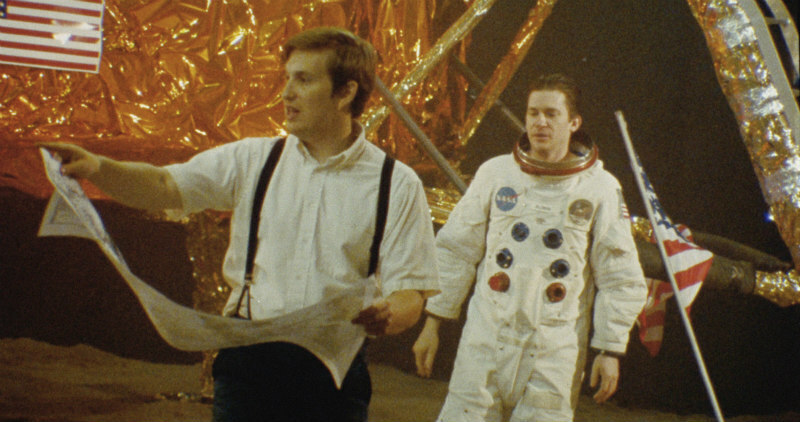 His followup, Operation Avalanche, is a Capricorn One style conspiracy thriller set around the NASA moon landings. 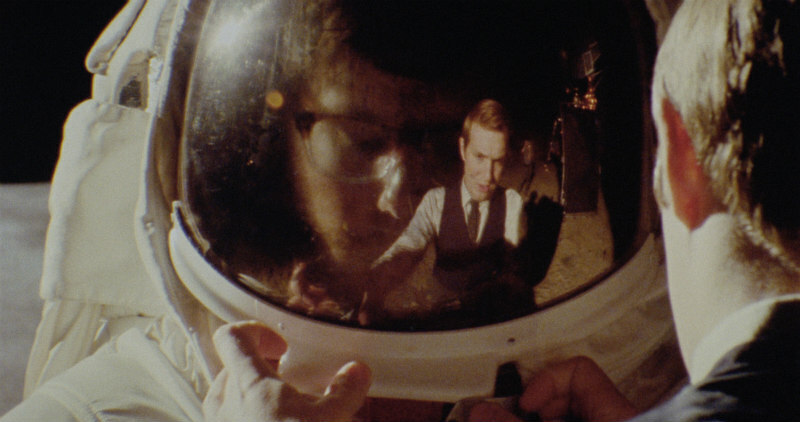 Lionsgate UK presents Operation Avalanche on Digital Download 6th March and DVD from 20th March. You can order from Amazon at amzn.eu/4678rRG. 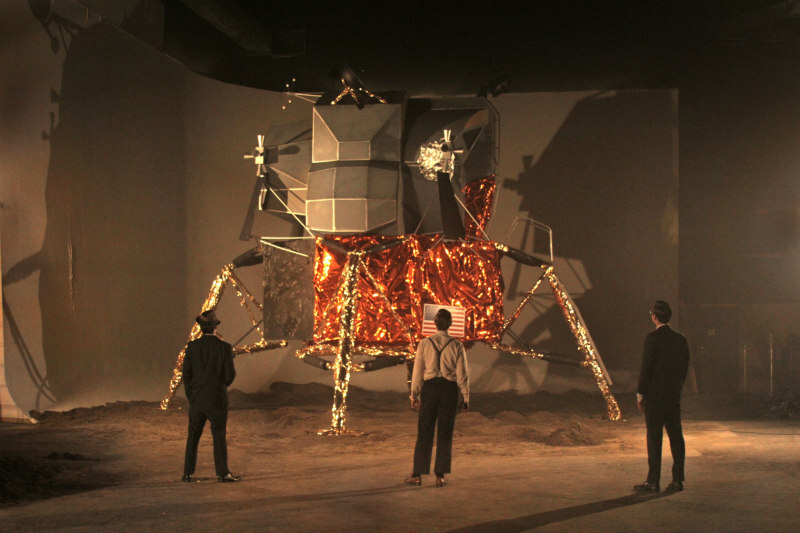 1967: the height of the Cold War. 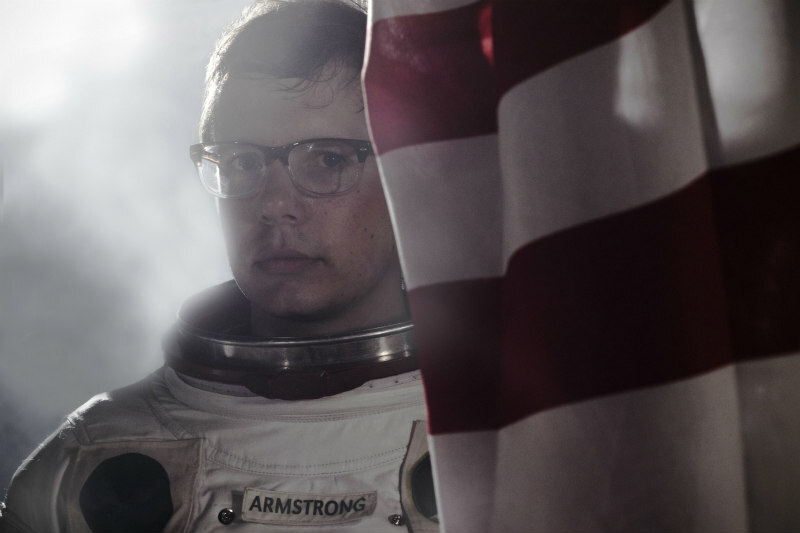 The CIA suspects there is a Russian mole inside of NASA, sabotaging the Apollo program. 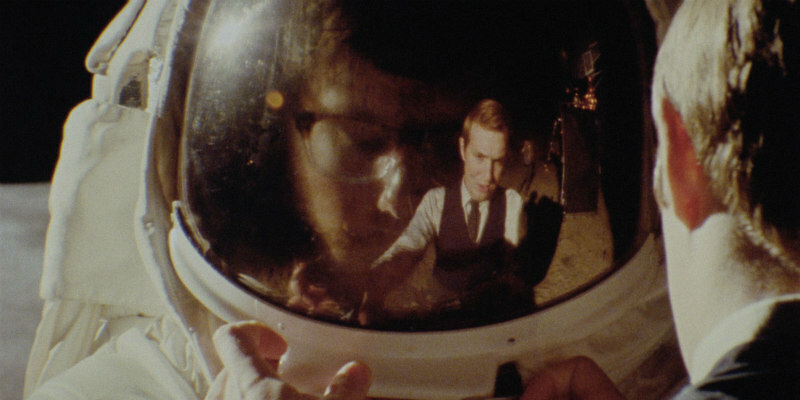 They send two young agents on a mission to go undercover, posing as documentary filmmakers, there to capture NASA's race to the moon. The real mission - use their access and technology to hunt down the leak. 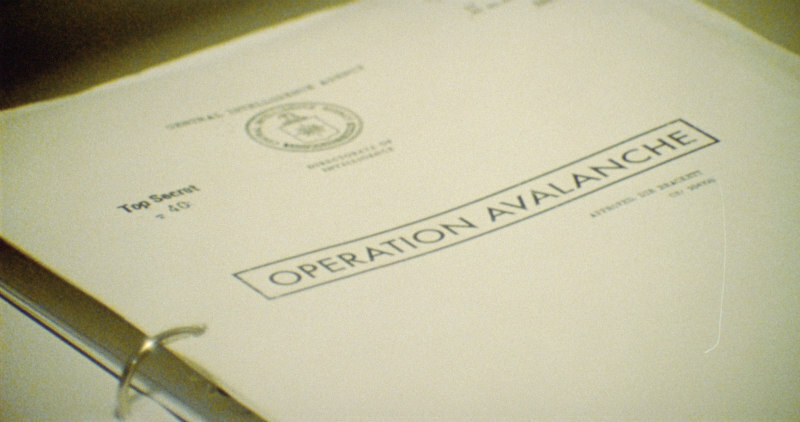 But what they discover is far more shocking than soviet spies... Their government may be hiding a secret about Apollo that could define the decade, and the White House will stop at nothing to silence anyone who learns it. 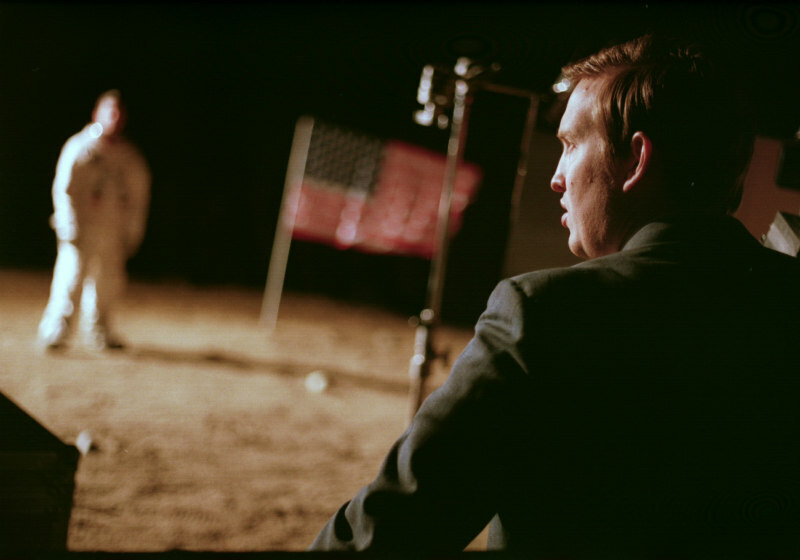 From writer/director/producer and star Matt Johnson (The Dirties) comes this tense sci-fi thriller investigating the greatest conspiracy theory of them all – the idea that NASA faked the moon landing. 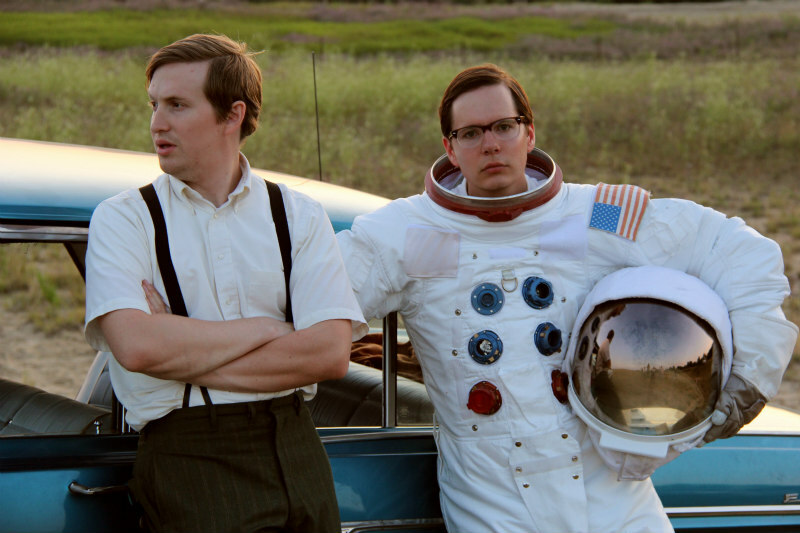 Bringing back the team who made The Dirties, the new film also stars co-writer Josh Boles and Owen Williams. With special effects by VFX Supervisor Tristan Zerafa (Man Of Steel, X-Men: Days of Future Past).